At St Clare House we take pride in delivering individual, high quality 24 hour care for the elderly. We are ideally located in Hull City Centre, close to local amenities such as shops, a museum, the theatre and The Deep. The home has two stories with bedrooms, lounges, dining areas, bathrooms and wet rooms on each floor. 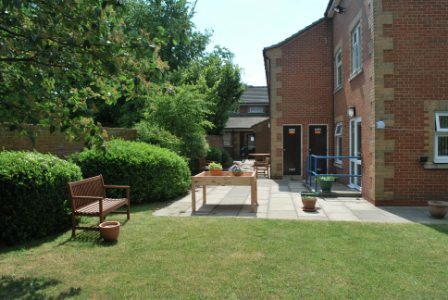 In addition, we have a spacious kitchen, our own hair salon and mature private gardens. We have 25 superior bedrooms which all have an en-suite WC and 4 luxury rooms with en-suite WC and shower. Bedrooms can be personalised with belongings such as pictures, books etc. All bedrooms have TV and phone points plus a 24-hour Nurse Call System.